Explanation of why some people need to wear glasses to see clearly. Where we stop and medical takes over. Explanation of the refractive errors of simple myopia & hyperopia. Explanation of the refractive errors of simple myopic & hyperopic astigmatism. Explanation of the refractive errors of compound myopic & hyperopic astigmatism. Explanation of the refractive error of mixed astigmatism. Explanation of the refractive error presbyopia. Eyeglass prescriptions are written in a unit of measure called a diopter. All eyeglass lenses are just prisms. 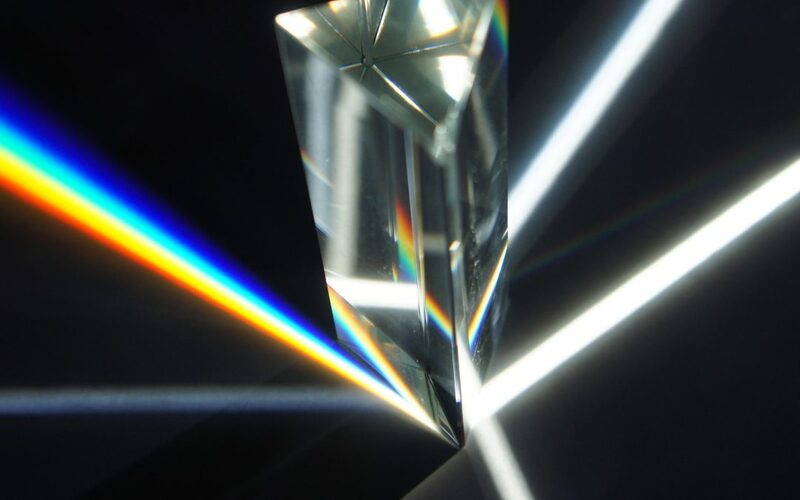 Where Does “n” the Index of Refraction Come From? The material a lens is made from has an index of refraction. The abbreviation for an index is n.
What is Flat Transposition & How You Do It? Flat transposition is how we convert a prescription written in one cylinder form to another. What is Snell’s Law & How Does It Work? Snell’s Law allows us to measure refraction. Sphere, aspheric, bi-aspheric, bi-concave, bi-convex. Two more terms to know. Why DL = D1 + D2 doesn’t work anymore. Foundation to understanding compensated lenses. What is an Axis & What is Astigmatism? When a person’s cornea has two different curves on it we say that person has an astigmatism. To correct astigmatism a lens will have different power in different places. Learn how different lenses are used to correct different refractive errors. How do lenses and prescriptions compare?